“If we could not remember past events, we could not learn or develop language, relationships nor personal identity”. (Eysenck, 2012). 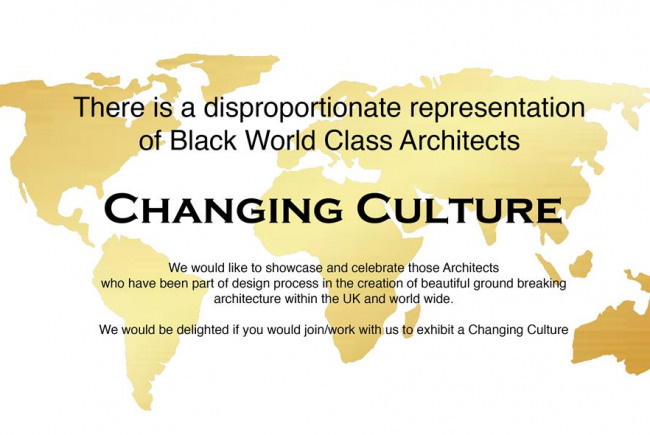 We have had a wonderful idea to create an exhibition which celebrates excellent Black Architects. The idea came around because, we were interested to interview some prestigious Architects, in an informal setting to gain advice on how to be successful in the industry. Through our research, we realised there was such an under-representation, we thought it would be a wonderful idea to showcase the ones which have created beautiful, ground breaking architecture across the world! We thought it would be interesting, fun, and highlight an important contribution of Architecture, that benefit young aspiring architects, including those from ethnic minority backgrounds. The exhibition concept is outlined firstly as an interview with excellent black architects we have spoken to from across the world, and interpretation of the interview through image representation of the Architect, their buildings, ideas, and personal elements which inspire the Architect. We launch our exhibition with New London Architecture at their headquarters, during London Festival of Architecture, and will be open to the public throughout June, with a very London focused theme; Black Architects from London, or who practice in London. The exhibition then moves onto the Stephen Lawrence Charitable Trust from mid-July to mid-August. We then hope to transform the RIBA Headquarters during September with images, objects, audio and video; to then formally submit the material to the Black Cultural Archives, to enhance their collections. 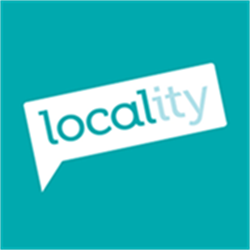 Exhibitions will be held at New London Architecture, Stephen Lawrence Charitable Trust and Royal Institute of British Architects. The exhibition materials will be submitted to the Black Cultural Archives Museum collections. Through our work, we explore contemporary practices of architecture while combining functional spaces and style. Our signature style creates timeless architecture and celebrates classical forms interlaced with innovative structures. Our designs are manifested with advanced materials, and combines sustainable construction methods and technologies. SGA functions by designing innovative architectural propositions to its Clients and administering each project on site. The business provides sound architectural advice to Clients in relation to all matters associated with planning legislation, building regulations and contractual obligations. Project Delivery Manager: SGA The Project Delivery Manager takes legal responsibility for receiving and spending the funds raised and ensuring the project is delivered. Contractor: Oui Flash The team responsible for building or installing the project.